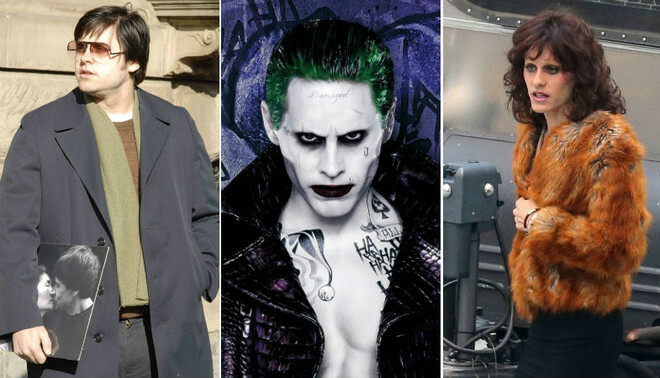 Jared Leto is known for his serious approach to any role. It seems the actor is ready to do whatever it takes to convincingly play his character. 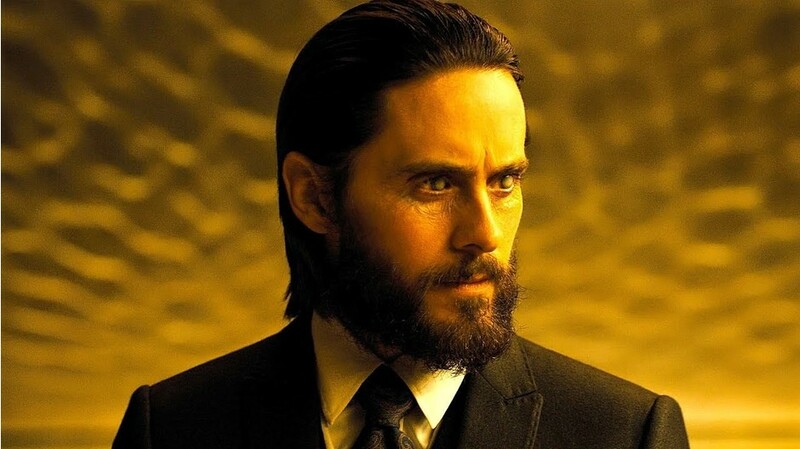 On the occasion of the 46th birthday of Jared Leto we remembered his best roles. 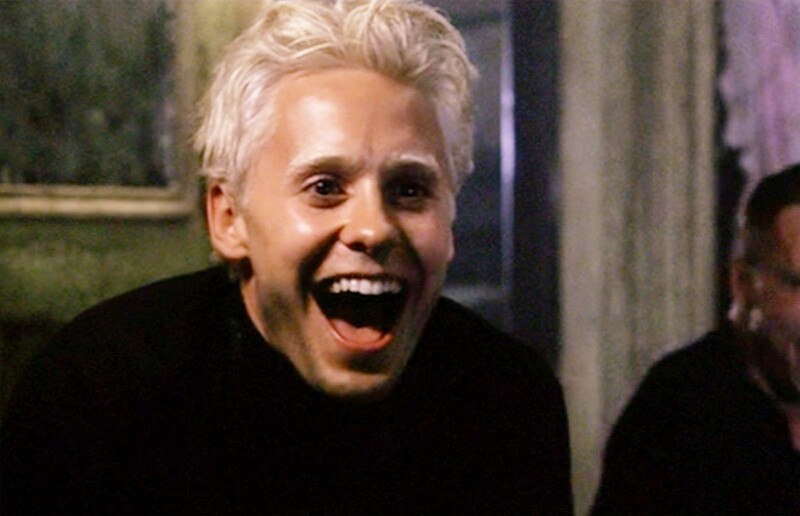 Blond with the nickname of "angelic face" in the "Fight Club" - this was one of the Jared Leto's first successful roles. That's when it became clear that he was a a master of disguises and can surprise everyone. 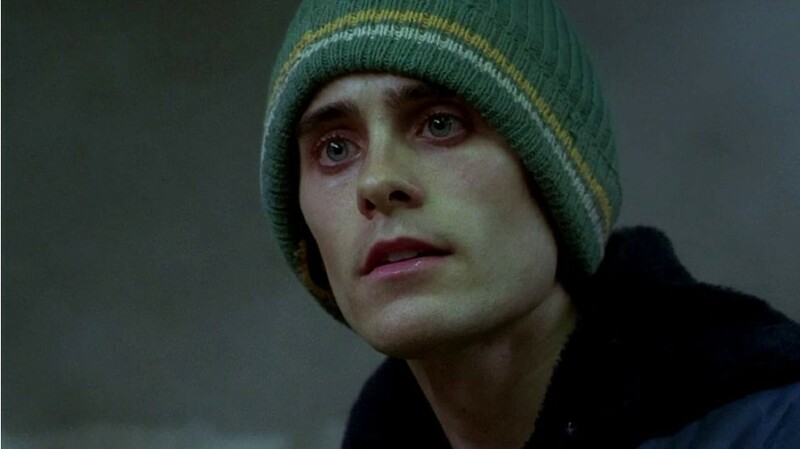 The role of the heroin addict in "Requiem for a Dream" forced Jared Leto to sit on a serious diet. "I was on the verge of fainting hungry, and to the end of filming, I even appeared hallucinations," - said the actor. 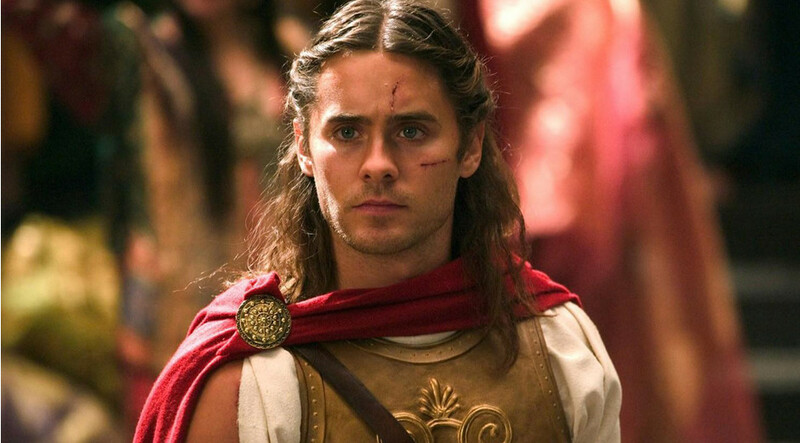 The closest friend of Alexander the Great, Hephaestion in "Alexander" doesn' look like the leader of the rock group 30 to the Mars Seconds : for a film he pumped quite impressive muscles and changed his hairstyle. To get the role of John Lennon's killer Mark Chapman, the actor put on 28 kg. For several months Jared ate only pizza, pasta and ice cream. Critics were delighted, but this diet had a negative impact on the health of Jared: he began to feel very dizzy. Despite this, he was able to lose weight in record time thanks to the fact that within 10 days only drank water with lemon juice and cayenne pepper. 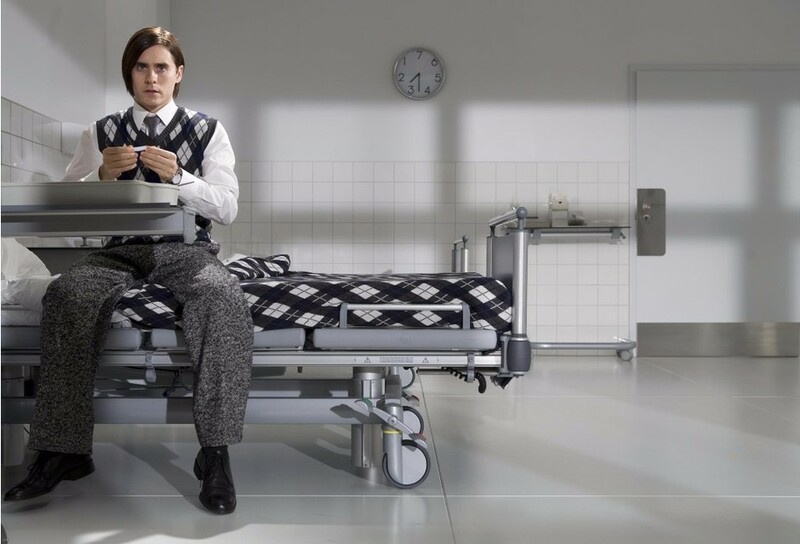 According to the plot of the film "Mr. Nobody" Leto plays only one person - Nemo Nobody, but in fact Jared got several roles. His character - a 118-year-old man, the last mortal man on the planet, which tells the story of his life - or rather, a few of its scenarios, the development of each of which his character is revealed in a new way that the actor has successfully managed to convey. For the role of an AIDS patient Jared Leto has lost 17 kilograms, shaved eyebrows, epilate legs and learned to walk on high heels. 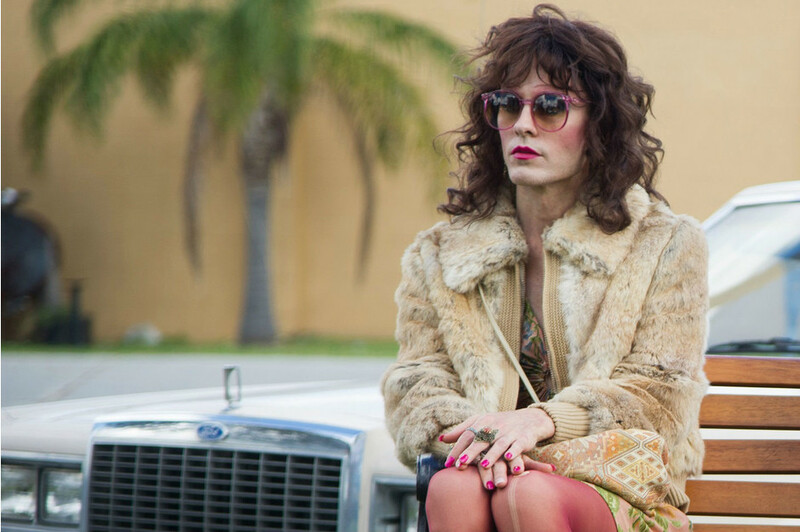 All of this was not in vain: for the film "Dallas Buyers Club" Jared got just three film awards - "Oscar", "Golden Globe" award and the MTV channel. 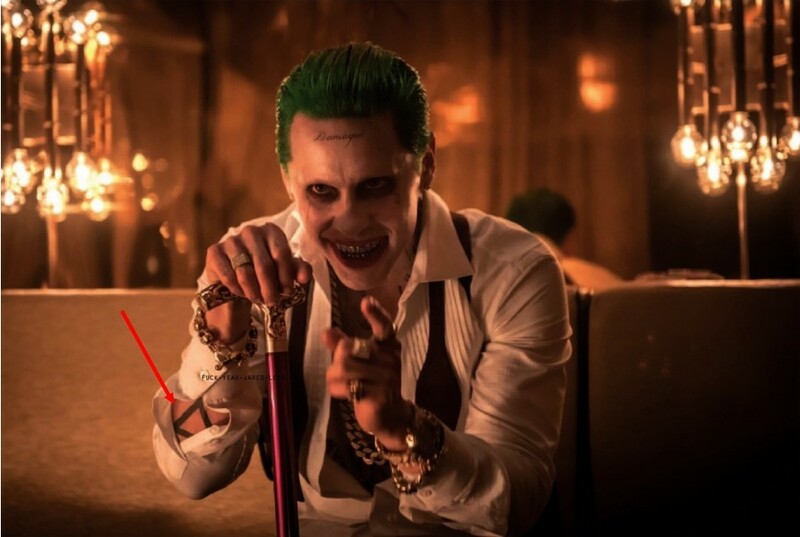 As the role was previously performed by Jack Nicholson and Heath Ledger, frontman of 30 Seconds to Mars had to be good to try to meet the expectations of fans of the universe DC Comics. Therefore Leto approached the matter with the utmost seriousness, he refused wig and dyed hair green to better penetrate his hero. One of the Jared's latest roles at the moment - a brilliant scientist Niander Wallace from the "Blade Runner 2049". 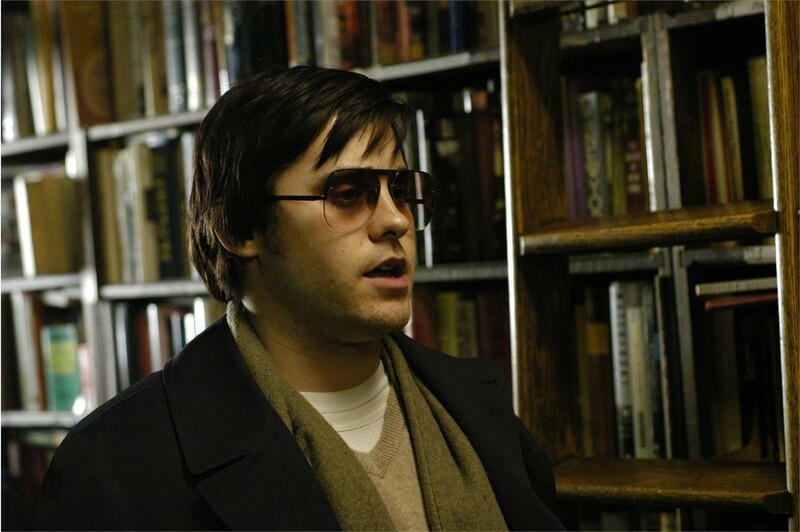 According to the plot, Jared Leto's character was blind, because of which had to wear special lenses, moving around the site with the help of an assistant.